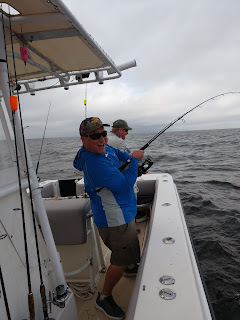 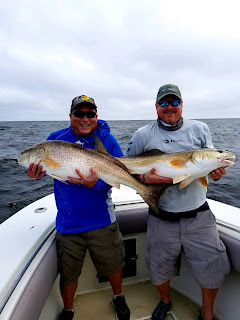 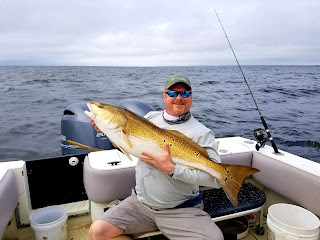 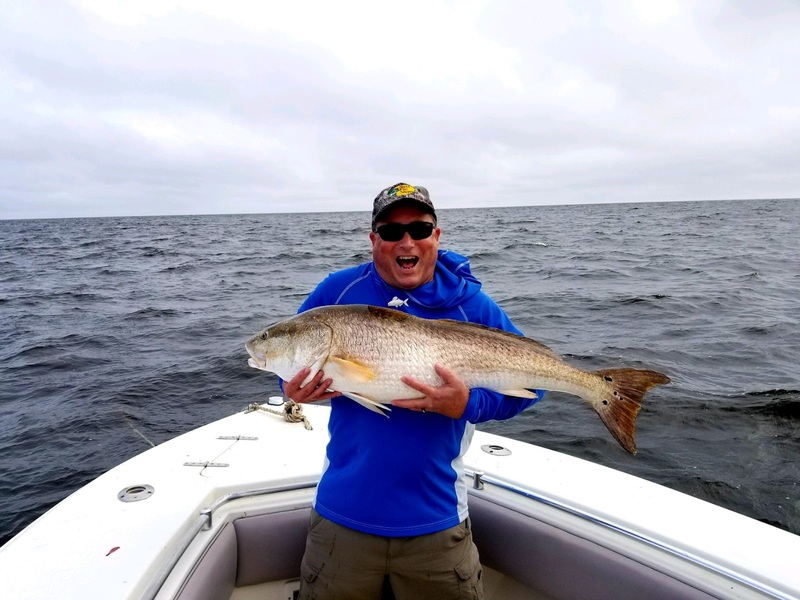 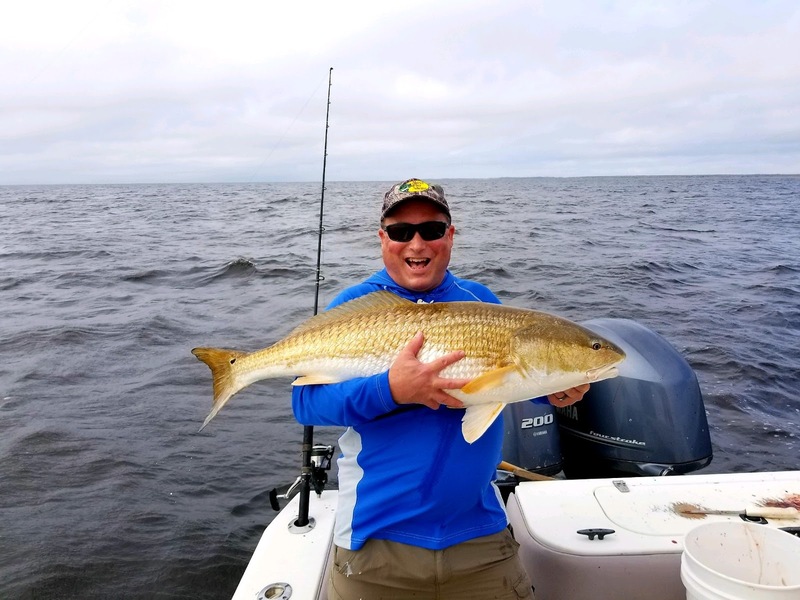 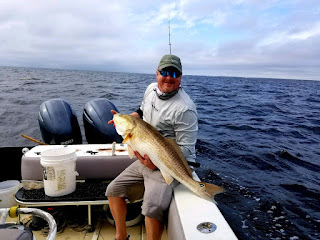 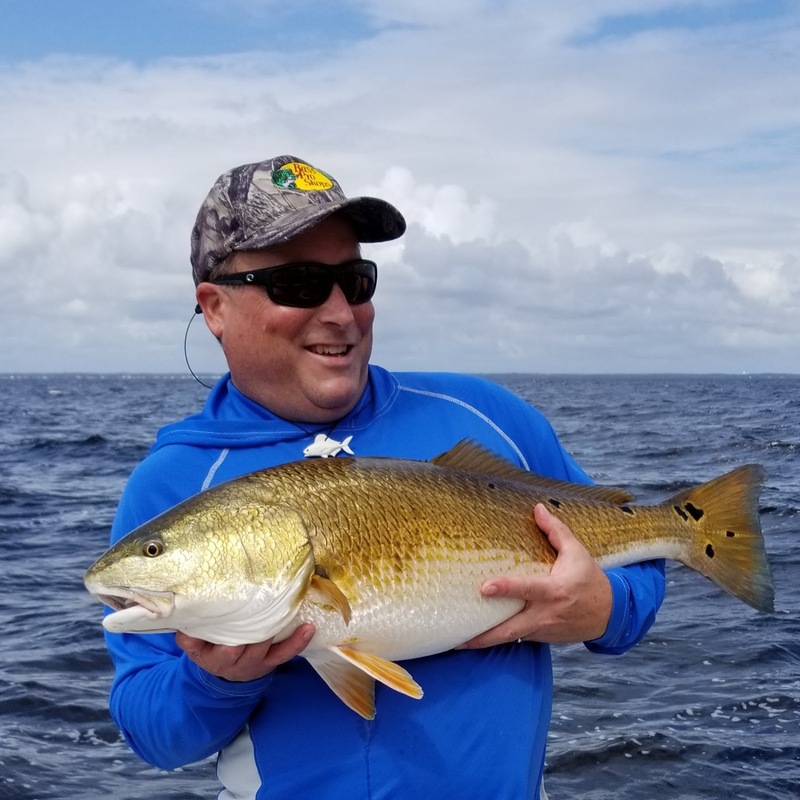 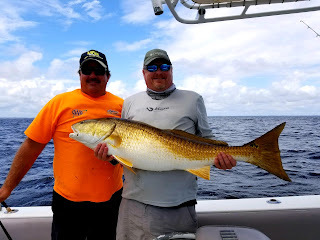 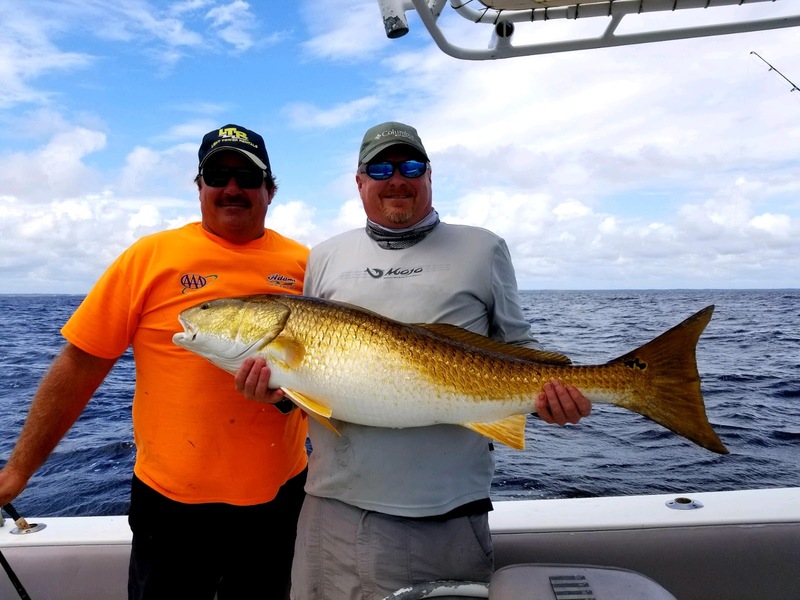 DEGS Fishing Report: pics from today! 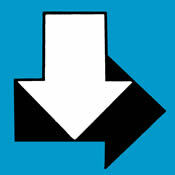 Yes, we are open for business. 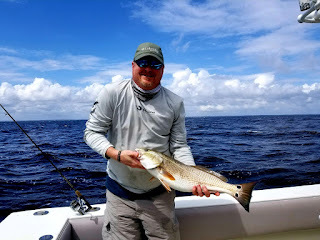 We have hotels to stay at, restaurants to eat at and fish to catch!